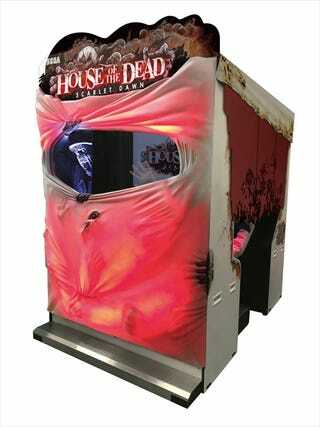 House of the Dead is back! House of the Dead is back! Starting this Friday, There is a location test in Akihabara for House of the Dead: Scarlet Dawn, which Arcade Heroes points out is the latest House of the Dead after a 12-year wait.